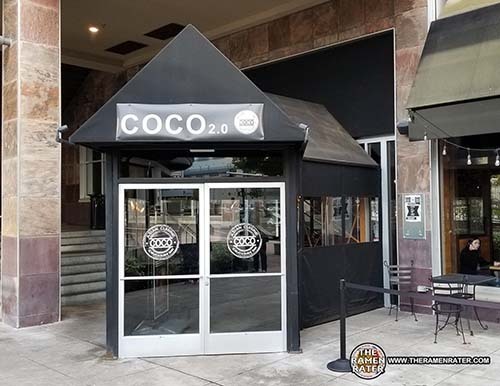 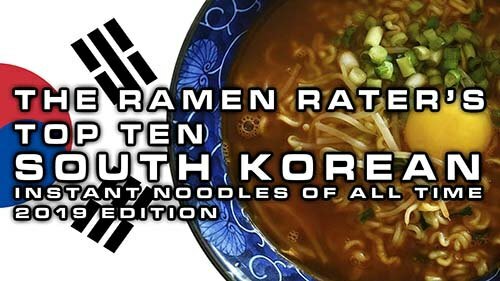 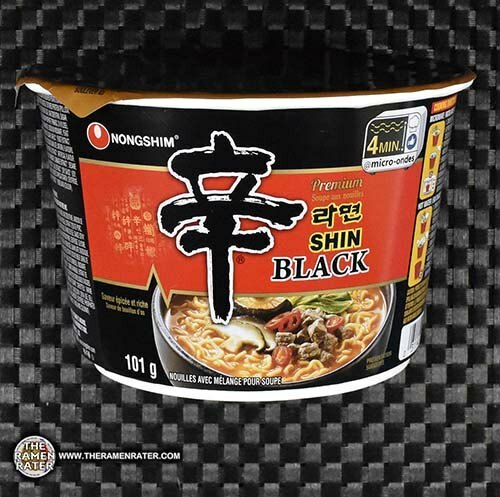 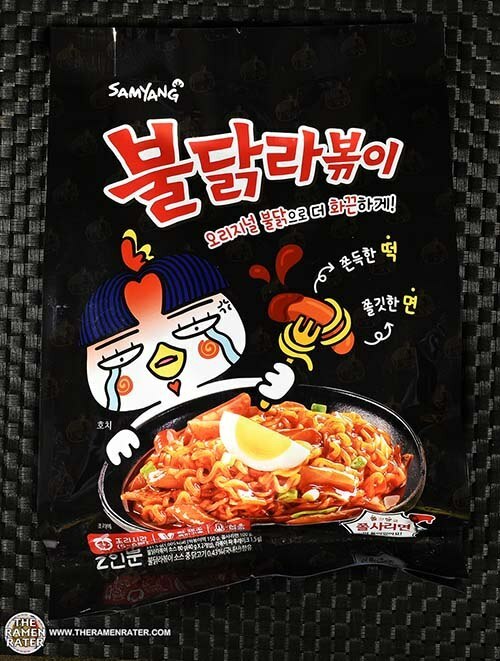 This entry was posted in * Stars 4.1 - 5.0, Other, Samyang Foods, South Korea and tagged 0801073310940, 3140, 801073310940, buldak ramen topokki, fire noodle, korean, samyang foods, south korea, spicy, spicy noodle mukbang on April 3, 2019 by Hans "The Ramen Rater" Lienesch. 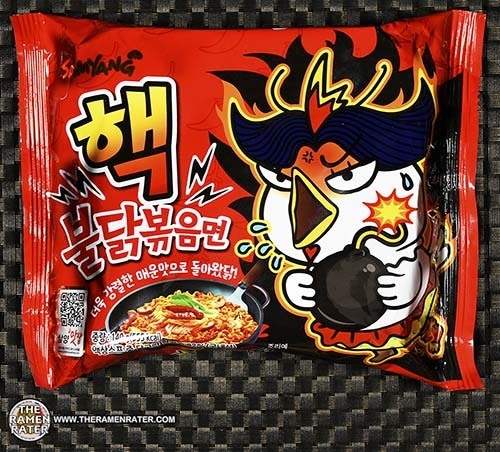 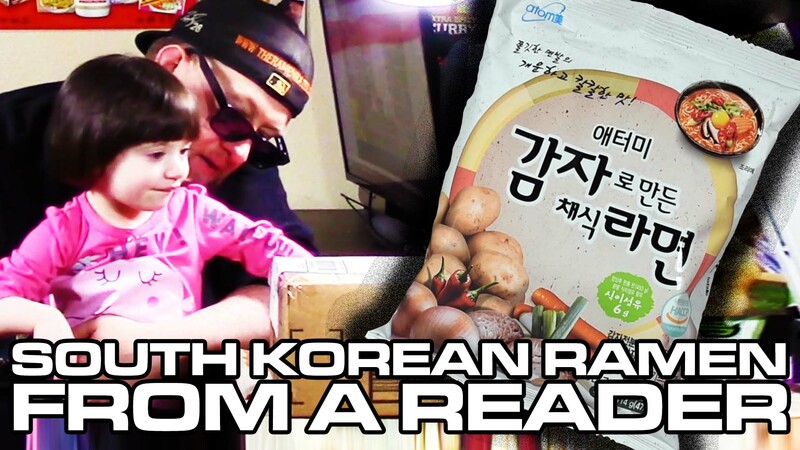 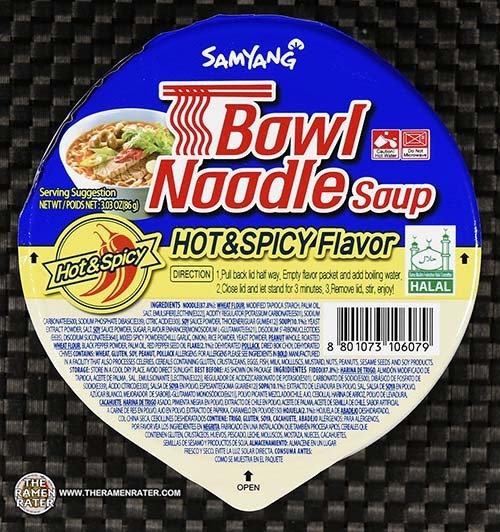 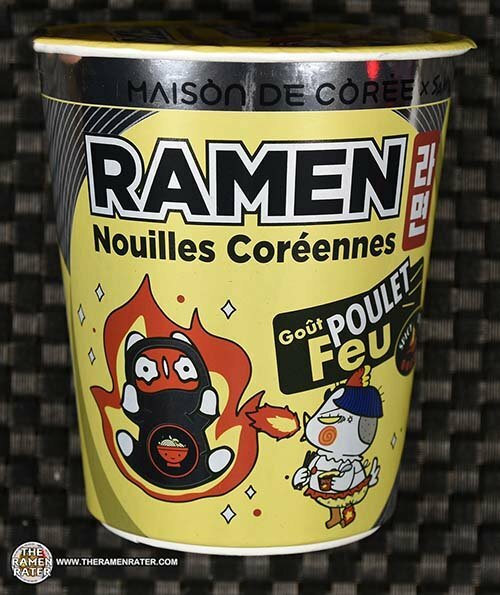 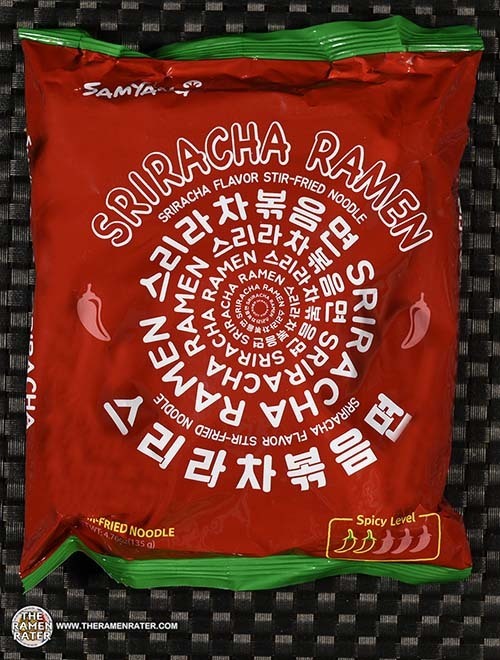 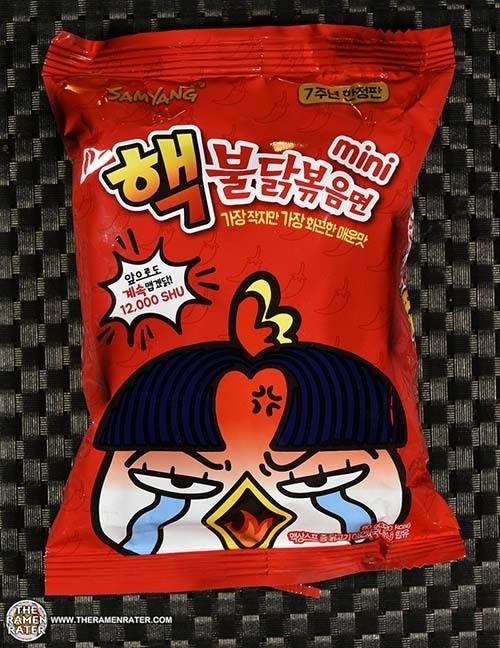 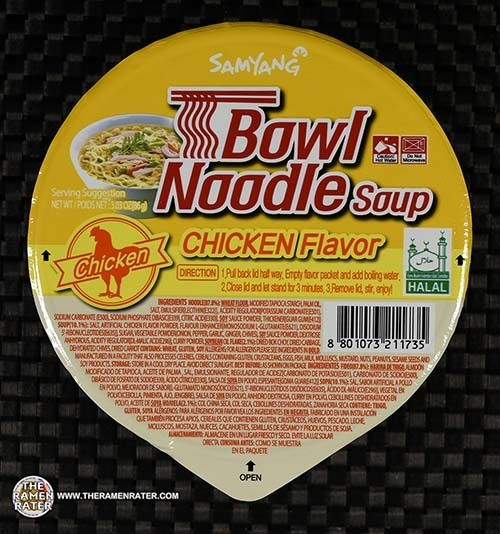 This entry was posted in * Stars 3.1 - 4.0, Other, Samyang Foods, South Korea and tagged 3101, 801073113886, 8801073113886, buldak bokkeummyun, fire noodle, korean, samyang, samyang foods, south korea, spiciest ramen, spicy ramen, sriracha ramen on February 20, 2019 by Hans "The Ramen Rater" Lienesch. 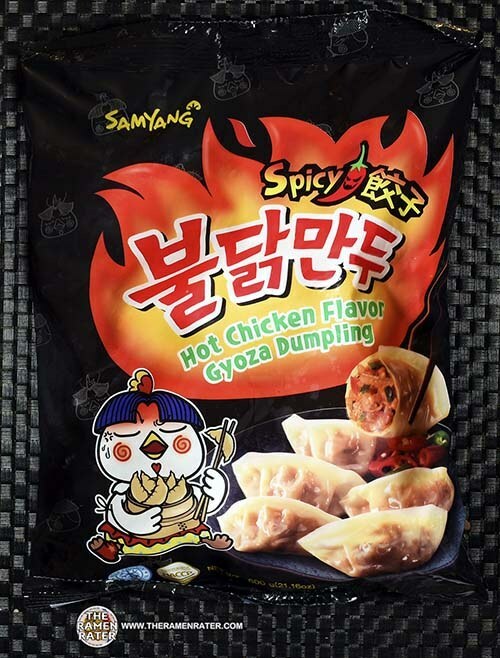 This entry was posted in * Stars 3.1 - 4.0, Chicken, Other, Samyang Foods, South Korea and tagged 3045, 804127010667, 8804127010667, buldak bokkeummyun dumplings, buldak bokkeummyun gyoza, fire noodle dumplings, fire noodle gyoza, fire noodle potstickers, hot chicken flavor, hot chicken flavor gyoza, hot chicken flavor potstickers, korean, samyang, samyang foods, south korea on December 18, 2018 by Hans "The Ramen Rater" Lienesch.